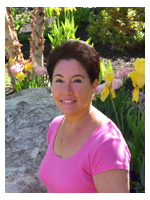 Cathy is our Lead Treatment Coordinator, and has been with our practice since 2010. She has a Bachelor's Degree in English Literature from the University of New Hampshire and comes with over 30 years experience in the dental field. 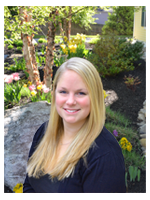 Jessica has her Bachelor Degree in Accounting from Southern NH University. She is a Nashua native, graduating from Nashua South. She has a face many of you will recognize from her work in local businesses including most recently a banking institution. Katy has been working for Dr. Weener, managing operations, developing print and online marketing collateral for over 10 years. She has a Bachelor's degree in Business Management from Babson College with concentrations in Marketing & Entrepreneurship. 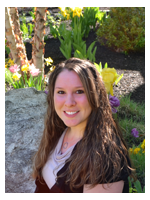 MacKenzie is one of our Treatment Coordinators, and joined our practice in 2017. She has a background in Business Administration from Northern Essex Community College and experience in banking and customer service. She is also a talented photographer who specializes in family and newborn portraits. Valerie works behind the scenes as an administrator for our office. 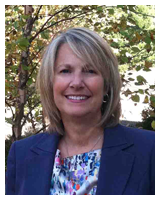 She is a graduate of Framingham College and was a teacher, school administrator and educational consultant before joining our practice in 1998. Landmark Dental Care • Harvey Weener D.D.S., P.L.L.C.